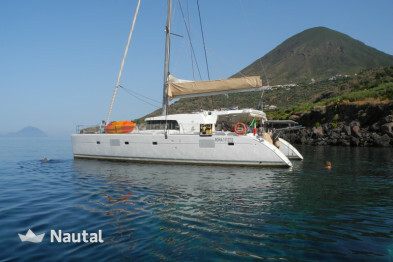 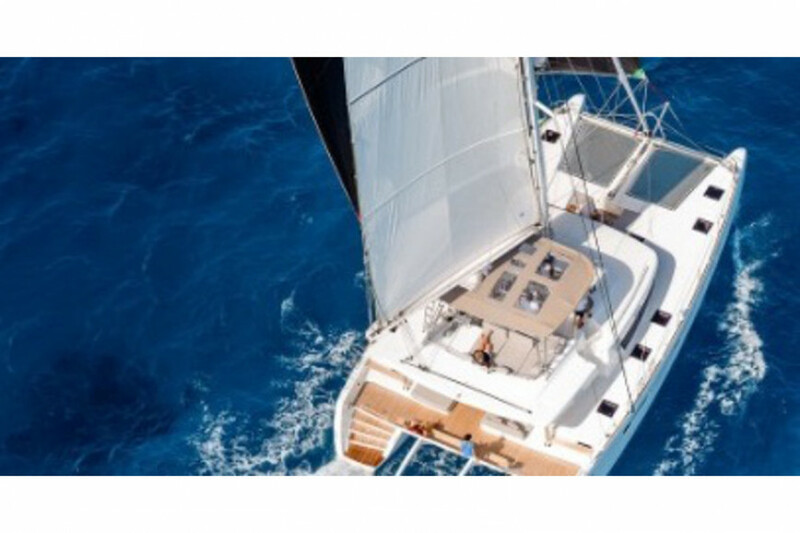 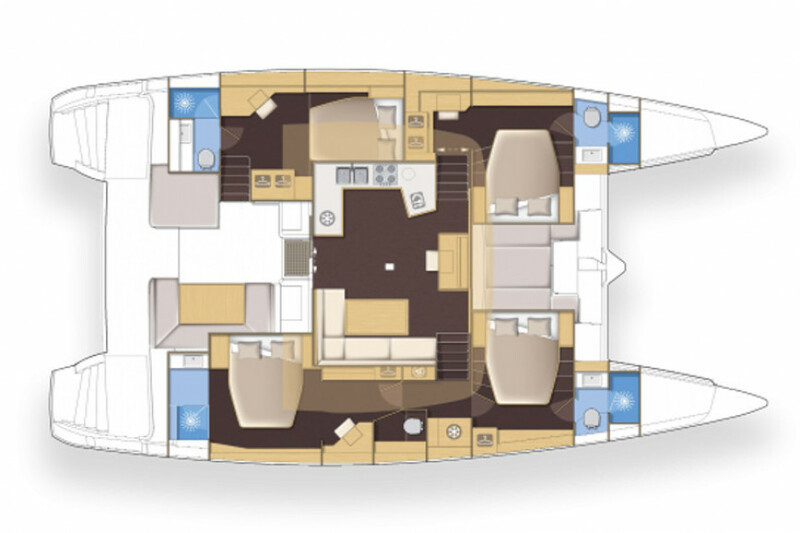 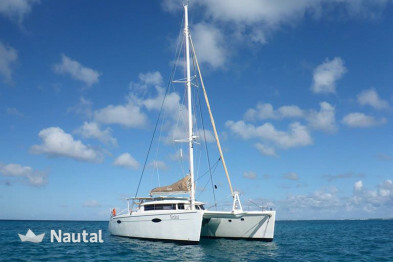 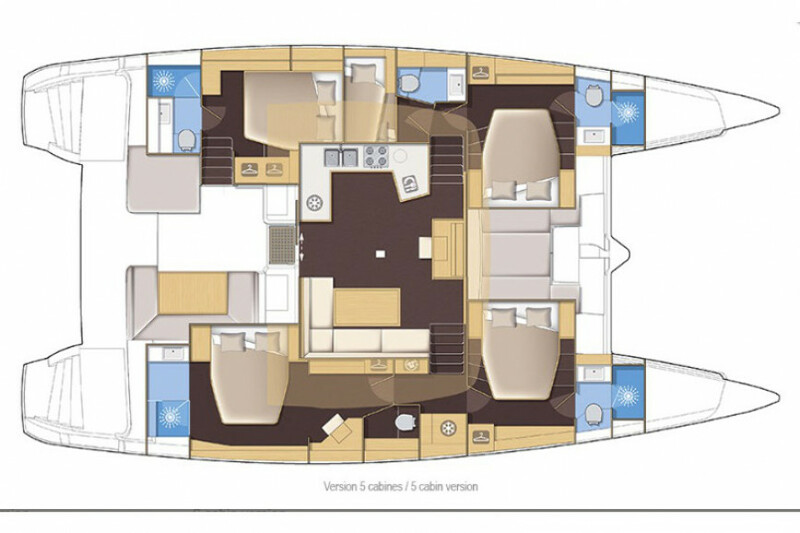 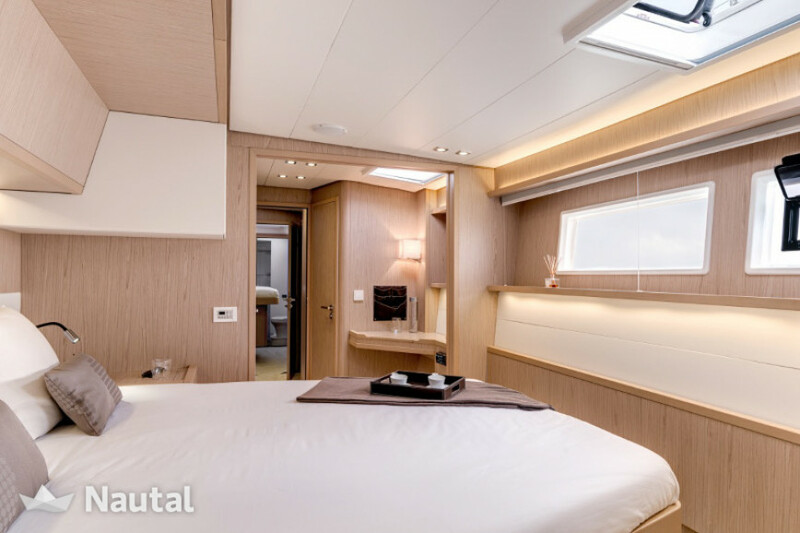 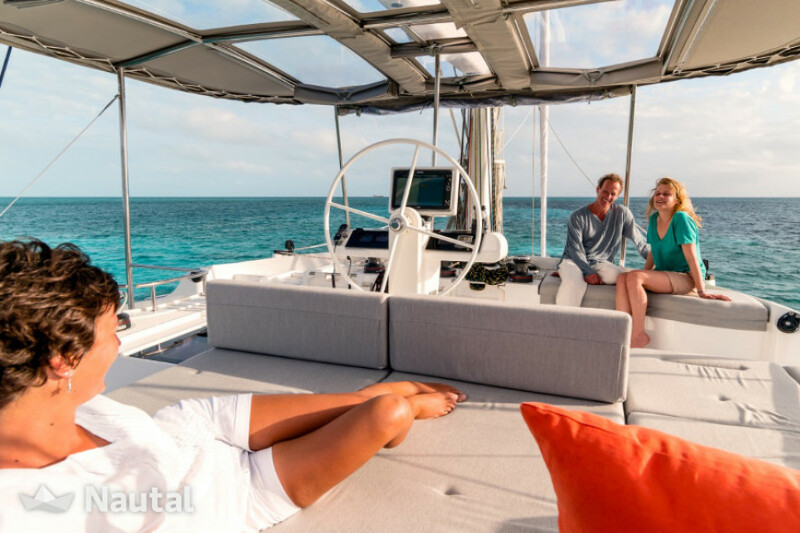 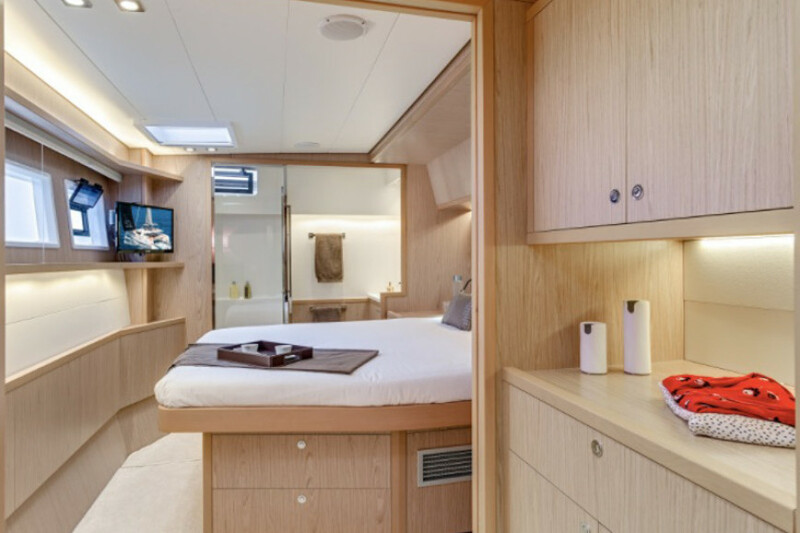 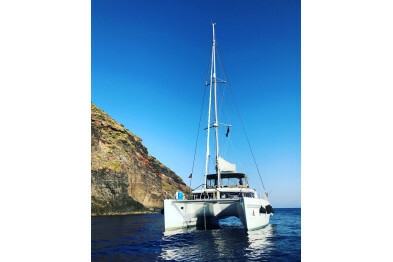 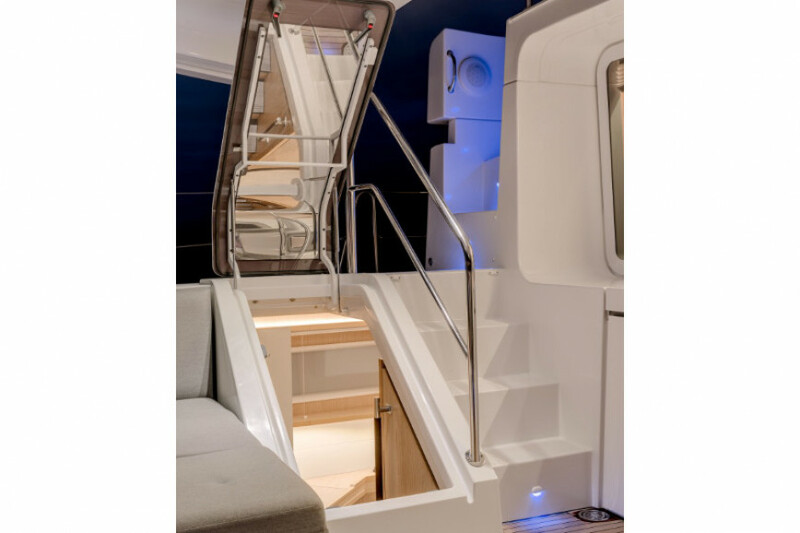 The Lagoon 52 f is a luxury catamaran, for people who want to spend a holiday of relaxation and fun. It adapts to accommodate any type of customer, from families to groups of friends. 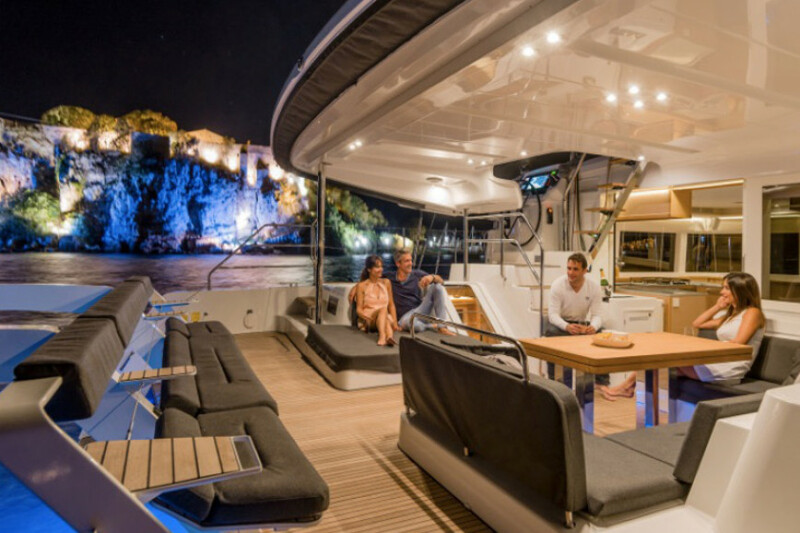 On board you will find everything you need, the skipper will take you to discover the most hidden corners of Naples, Capri and Ischia. 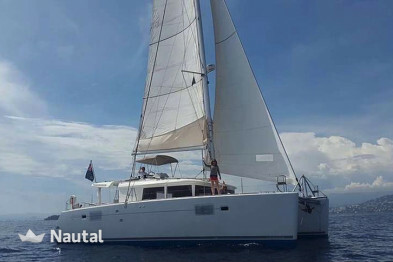 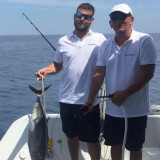 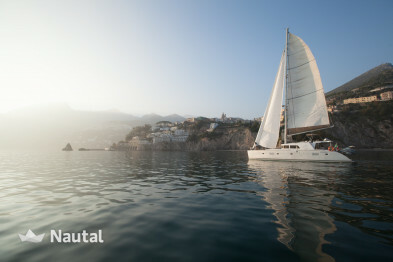 Sail now on board this Lagoon 52f. 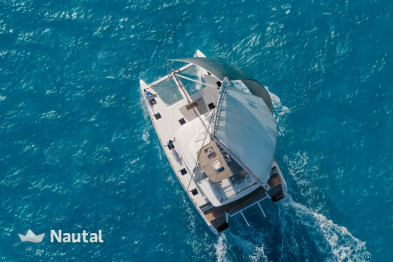 Special discount 5.00% From May 25, 2019 until Jun 14, 2019 (discounts cannot be combined) .